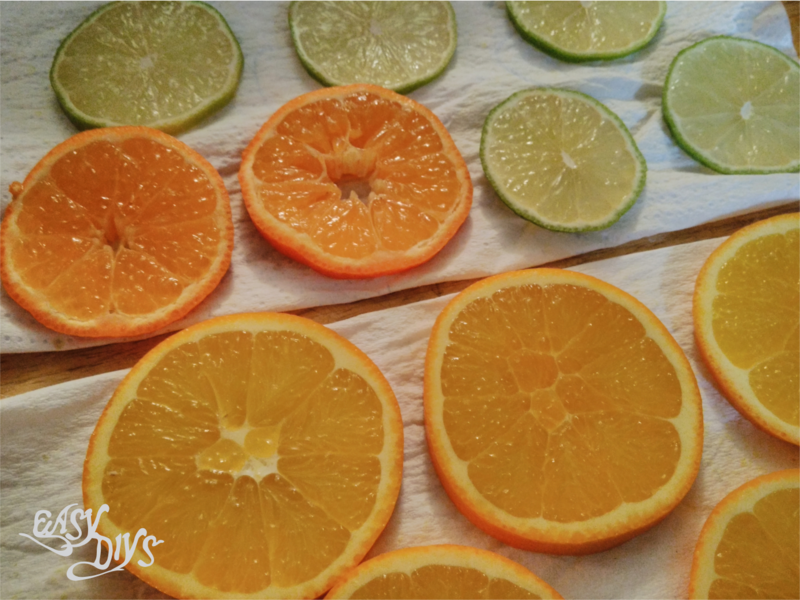 Learn how to dry oranges, lime and clementines with this easy tutorial. 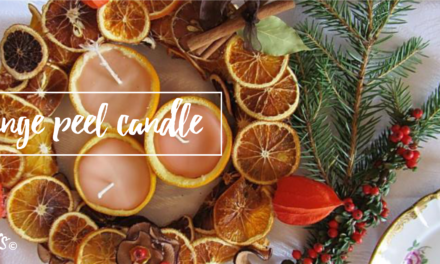 Dried citrus fruit can be used for perfuming the home, but also as decorative elements on the table or to enhance a gift package, create garlands or simply for perfumed compositions. 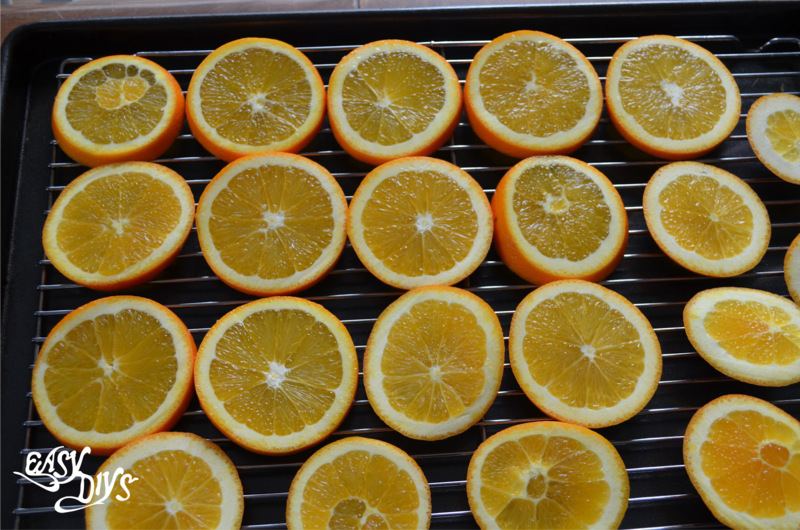 Drying citrus fruits at home is very simple, and requires just a few steps to receive good results. Oranges (very important ), any size will do. Most importantly, an oven, preheated to 225F, 110C or Gas 1/4 (even lower if your oven allows). 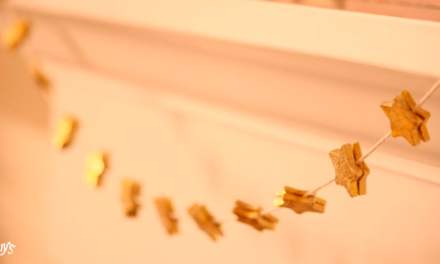 Placing slices on a radiator will also help the dying process. 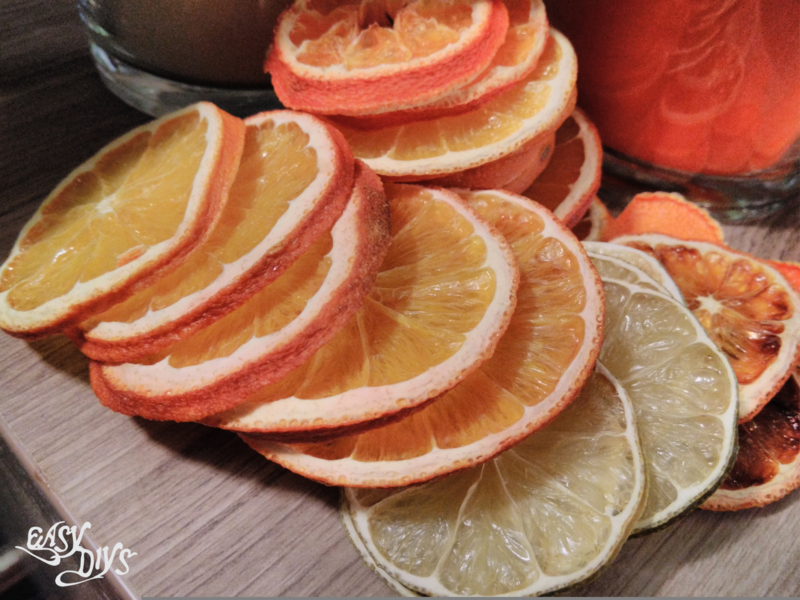 Using your sharpest knife, cut oranges into thin slices, about 5 mm., but no more than 1cm thick. The thinner the slice, the quicker it will dry and the more opaque it will become. 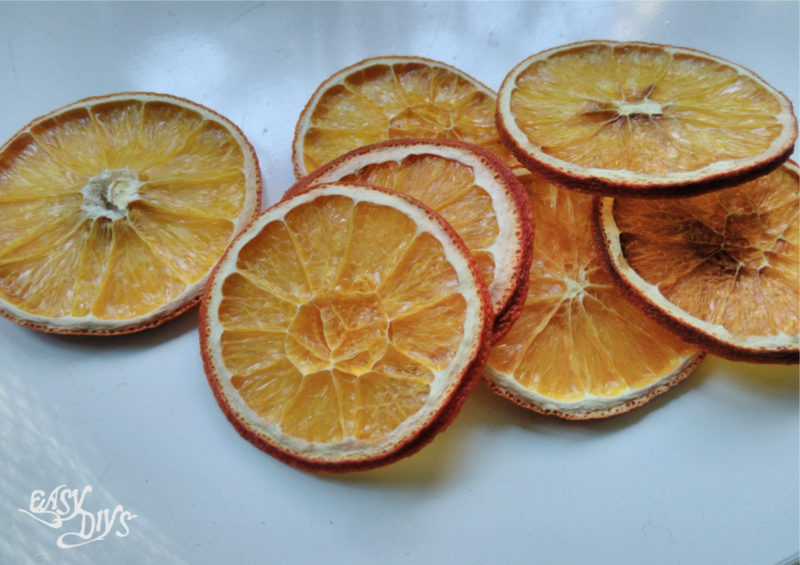 Place orange slices on kitchen paper to blot out excess juice. The more juice you remove, the better they will dry! 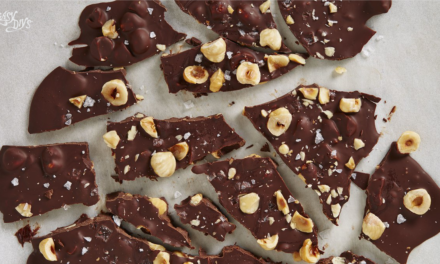 Place directly onto a wire rack and leave to dry out in the oven for around 2-3 hours. Timing will depend on your oven and thickness of the slices. Turn often to prevent slices sticking to the rack and enjoy the aroma every time you open the oven. I have just placed them direct on the radiator. Drying time, approx 1-2 hours (possibly longer). 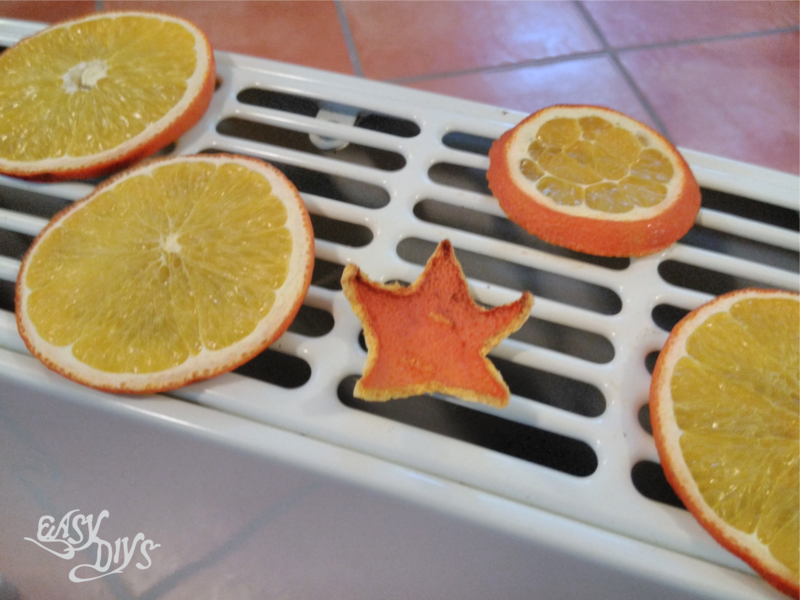 I’m pleased to say that the oranges dried really well on the radiator, without the need to put them in the oven. I put a little hole in each one when they were nearly dry so I could thread some wire or ribbon through it. Try using lemon and grapefruit slices to jazz things up a bit. Sliced lemons look great, especially if they still have their seeds. 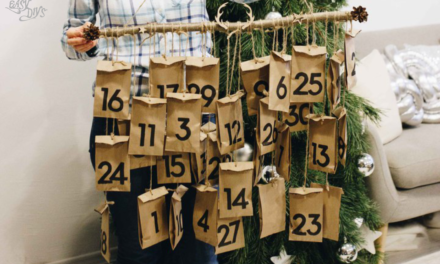 Tips: I stored last years decorations in a sealed food bag and they were fine. Other sources have recommended storing in paper bags or a towel.